The event’s main organizer is the National Council of Resistance of Iran, whose persistence and tactics have given it a double-edged reputation even among some of Iran’s Western critics. NCRI leader Maryam Rajavi is slated to headline Saturday’s rally with a demand that Washington abandon the year-old Iranian nuclear accord and take a far more aggressive posture toward Tehran. This year’s rally participants “represent the voice of millions of Iranians who are being oppressed in their country and who seek regime change and the establishment of a democratic, pluralist and non-nuclear government based on the separation of religion and state,” Mrs. Rajavi said in an email interview with The Washington Times this week. “Their expectation of the next U.S. president, as with other Western leaders, is to abandon the policy of appeasement, which emboldens the Tehran regime to intensify the suppression of the Iranian people while continuing the policy of exporting terrorism to the region,” she said. Mrs. Rajavi has explicitly called for “regime change” in Tehran, and this year she’ll do it to cheers from thousands of NCRI members and supporters. Last June, hundreds of buses ferried in activists from across France and beyond to fill a fairground and convention center in the town of Villepinte, just north of Paris. 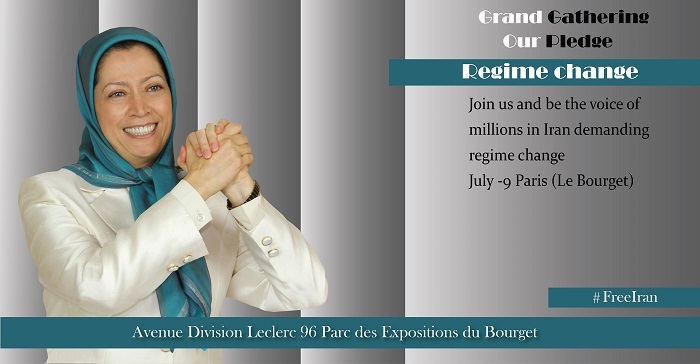 Organizers describe the NCRI as a dissident umbrella organization that includes more than 300 Iranian opposition groups located in some 24 nations, including the United States. 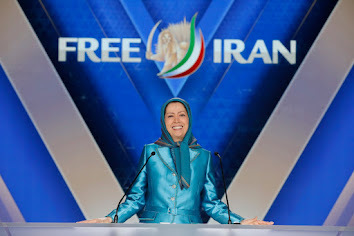 But while Mrs. Rajavi’s anti-regime proclamations have long appealed to neoconservative Republicans, as well as to some hawkish Democrats, the NCRI is also known for its turbulent history in Washington. No one disputes the NCRI’s influence — some even describe it as the largest Iranian dissident group in the world. But its most controversial faction is the Mujahedin-e Khalq (MEK), which for years was listed by the European Union and the U.S. as a terrorist organization. 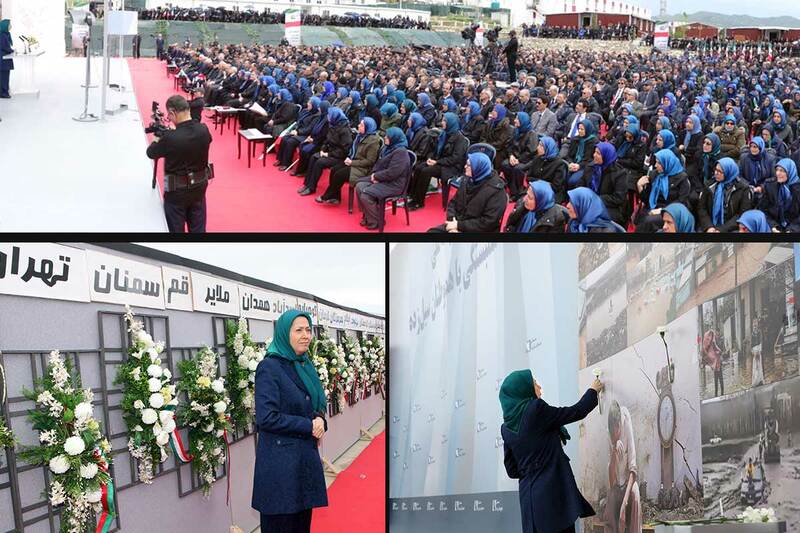 The MEK, which engaged in a power struggle against leaders of Iran’s 1979 Islamic Revolution, was known to have carried out terrorist attacks against Iranian government targets during the 1980s. Although U.S. officials say it also participated in attacks on Americans, MEK representatives have long argued that the terrorist listing was never driven by legitimate U.S. national security concerns. Mrs. Rajavi insisted the broad “resistance” movement was growing inside Iran in recent years even as the government has cracked down on the group. The NCRI leader slammed last year’s nuclear deal with Iran, arguing that the state political freedom and human rights have only worsened since the inking of the deal last July. “The pace of executions has intensified. Arrests have multiplied,” Mrs. Rajavi said, arguing that “economic stagnation has [also] worsened” in the nation, as has Iran’s relationship with its neighbors.